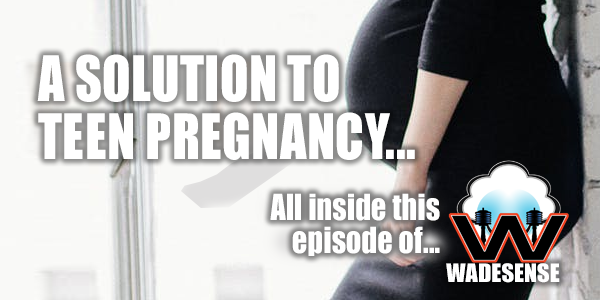 You might think that “bringing children into parenthood” is the same thing as “parenting” but you’d be wrong? Wanna’ know how? 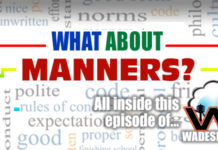 Check out what a St. Louis Taxi Cab Driver and a Certified Sign Language Interpreter for the Deaf think about what today’s kids need and thrive in when it comes to “bringing them to adulthood! 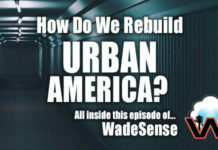 It’s the most-recent episode of WadeSense and you’re invited to listen, chime in and learn as we provide solutions to problems that everyone can relate to!